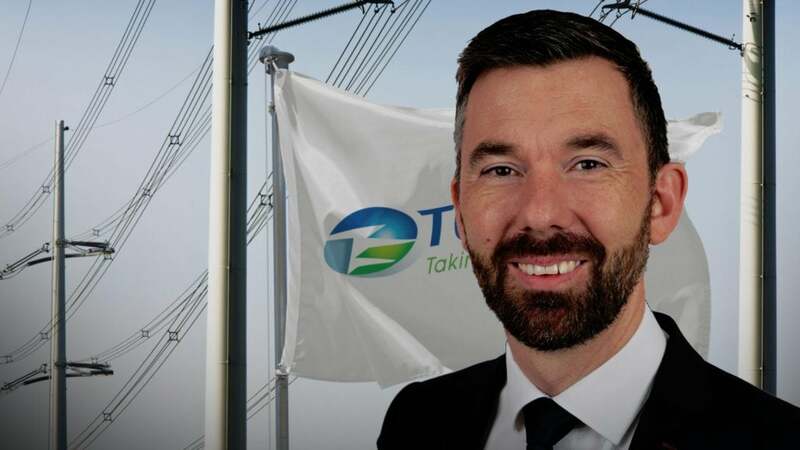 On 1 January 2019, personnel and structural changes at management level took effect at TSCNET shareholder TenneT, the Dutch-German transmission system operator (TSO). 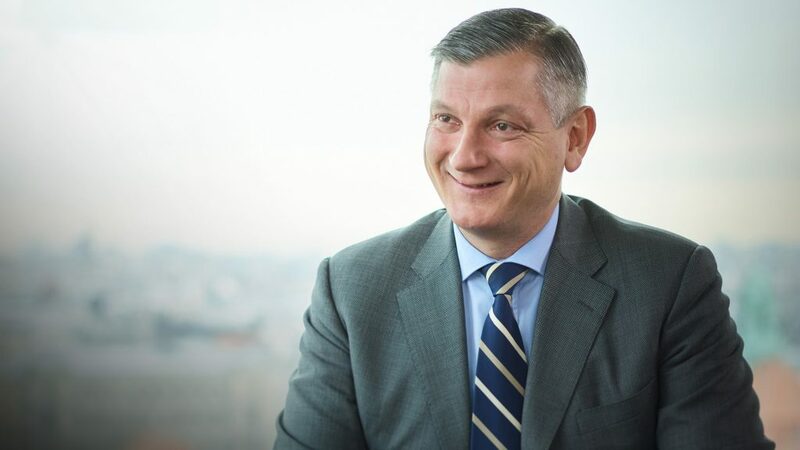 To begin with, Managing Director Lex Hartman resigns from the Executive Boards of TenneT TSO GmbH and TenneT TSO B.V. In addition, the company’s governance structure, related to the ongoing process of refining TenneT’s development strategy, will be adapted to better achieve the TSO’s future objectives. TenneT CEO Manon van Beek wholeheartedly thanks Lex Hartman for his “major contributions in the Executive Board to the development of TenneT” and especially emphasised his significant role for “the improvement of TenneT’s visibility and reputation in Germany”. 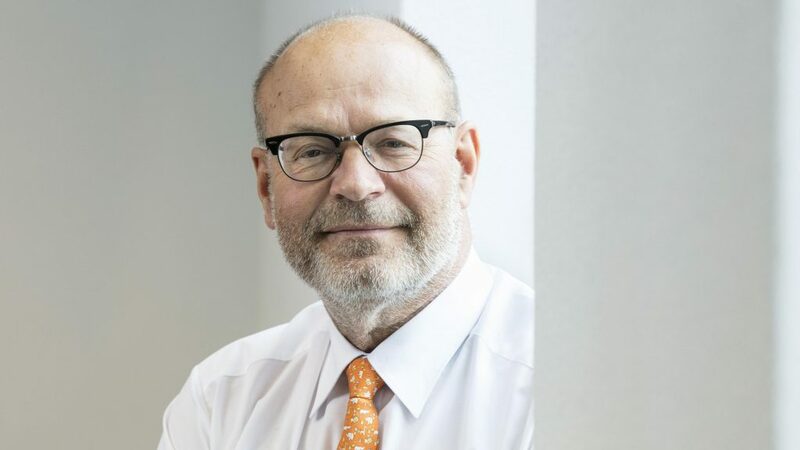 Lex Hartman, who began his career with TenneT in 1999 and held various positions during his long term of office, has been a member of the Executive Board of TenneT Holding BV since 2008 and of TenneT TSO GmbH since 2010. Mr. Hartmann indicates the need for a personal change after more than 10 years “as a board member for this fantastic company” and further comments: “I am grateful that TenneT gave me the opportunity to make a meaningful contribution to society.” However, Hartman will continue to serve the Executive Board as a strategic advisor. 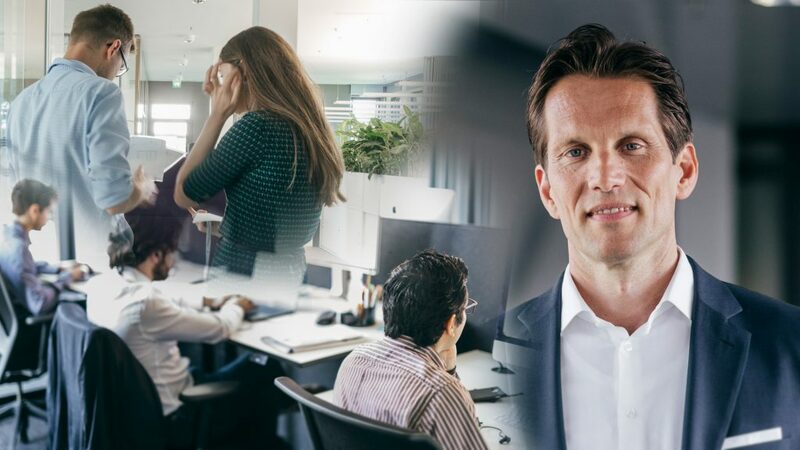 As far as the new board structure is concerned, the Executive Board of TenneT Holding BV now consists of four directors: Manon van Beek (CEO), Otto Jager (CFO) and two COOs, Ben Voorhorst and Wilfried Breuer. 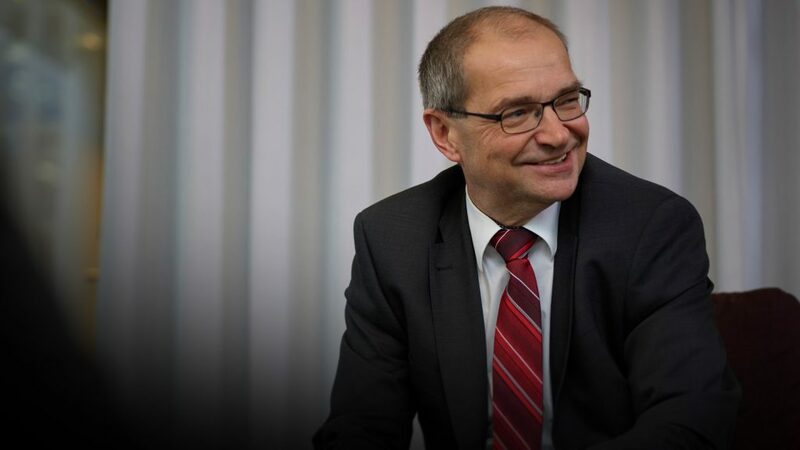 The nomination of Wilfried Breuer is only temporary, as he has decided to accept a position as Technical Director at a manufacturer of power engineering technology. TenneT thanks Mr Breuer for his substantial contributions and commitment. 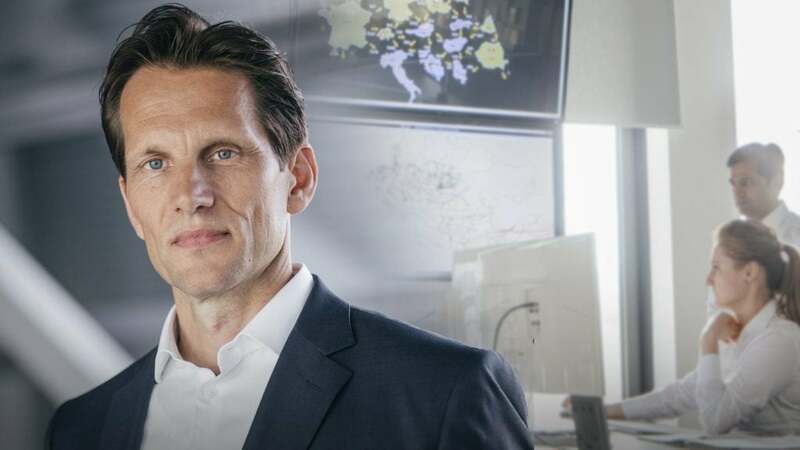 In the first quarter of 2019, he will continue to work with the TSO, while the search for his successor has already begun. The 13th German Energy Congress (“13. Deutscher Energiekongress”) is a renowned and prominently attended industry meeting with a focus on energy policy and business models. The congress offers the opportunity for professional exchange and for the mediation of specialist information. 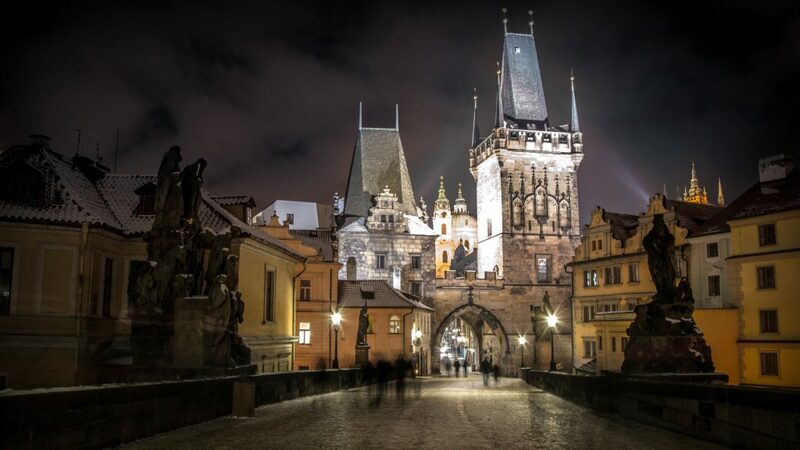 It is aimed at high-ranking representatives of the German energy industry. 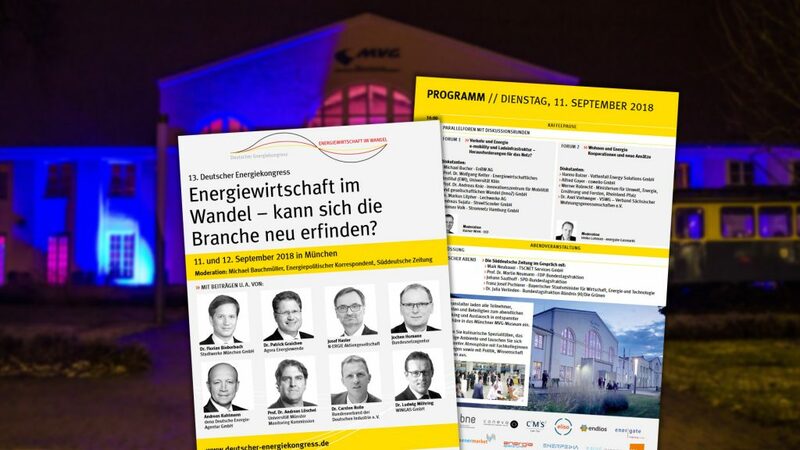 The motto of this year’s congress is “Energy industry in transition”, taking place on 11 and 12 September at the event location of the “MVG-Museum” in Munich, Germany. As an essential component of the congress, a “Political Evening” took place yesterday evening. This event was moderated by two journalists of the “Süddeutsche Zeitung”, one of Germany’s leading and opinion-forming daily newspapers. Next to high-profile political representatives ‒ Franz Josef Pschierer, the State Minister in the Bavarian Ministry of Economic Affairs, Energy and Technology, and Prof. Dr. Martin Neumann, Johann Saathoff and Dr. Julia Verlinden, three members of the German Bundestag with energy policy expertise but also with diverging energy policy ideas ‒ Maik Neubauer, one of the two managing directors of TSCNET Services, took part in the panel discussion. In the discussion, Mr Neubauer focused on the role of the “energy market expert”, i.e. 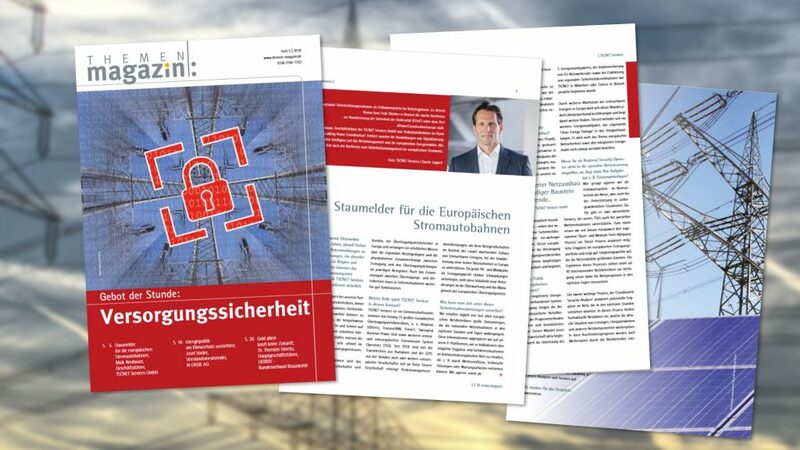 he did not only comment on political issues, but also provided information on the company TSCNET Services and gave an insight on the European Energy market development from the inside perspective of a Regional Security Coordinator (RSC) for the European power transmission grid. Together with Prof. Neumann from the Free Democratic Party (FDP) in Germany, he actively discussed the role of digitalisation as an enabler of the energy transition in Germany and very important element of future grid and energy market infrastructures. 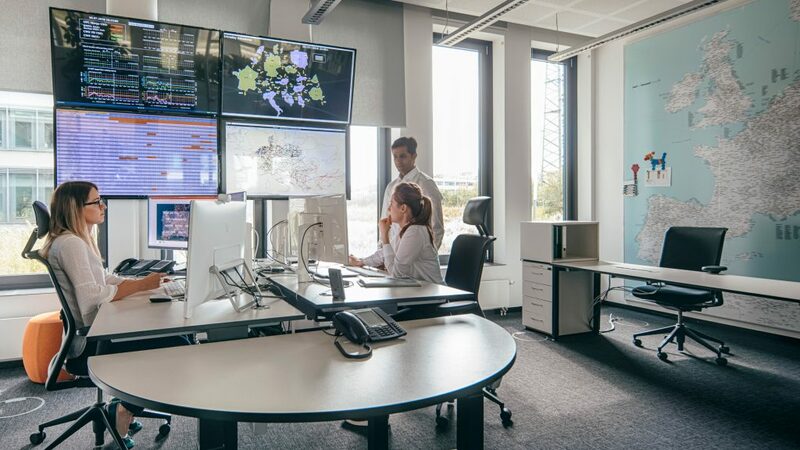 For all market players, maintaining system security in a rapidly and constantly changing energy market is undoubtedly one of the major challenges.